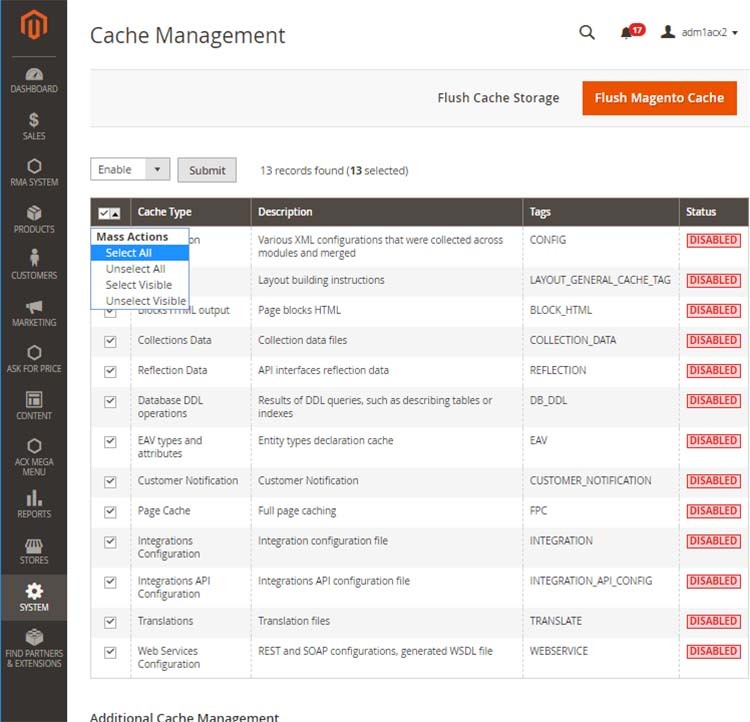 Log in to your Magento 2 backend Admin dashboard. 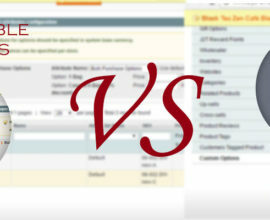 Go to System menu at Left bar -> click on Cache Management. Select “Select All” in “Mass Actions” dropdown list. Select “Enable” in “Actions” dropdown list. 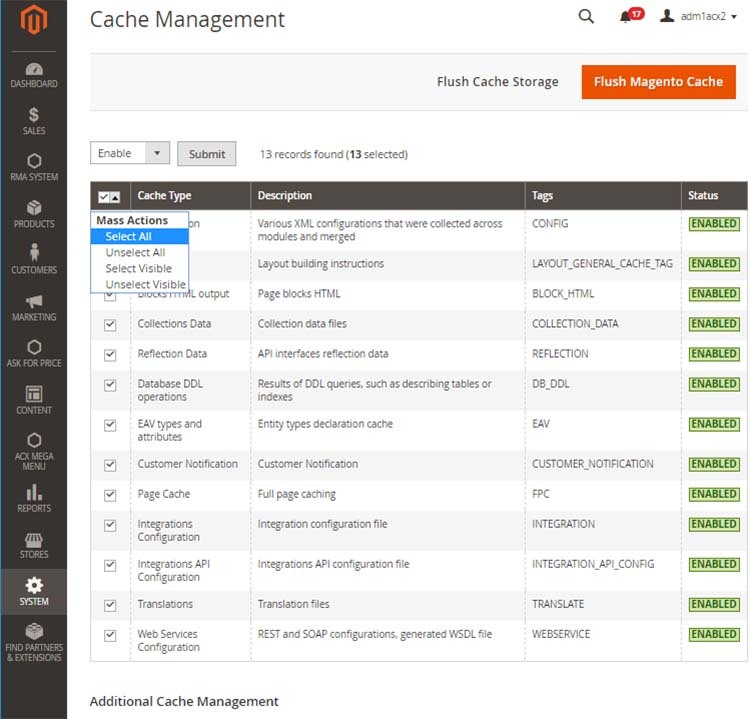 Alternatively, you can enable or disable Magento 2 Cache via the command line described in this topic.